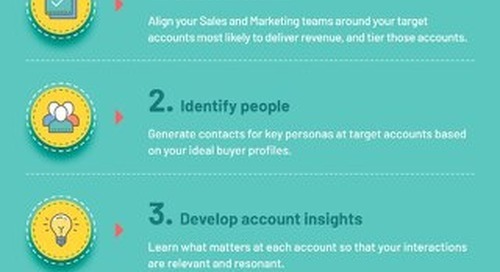 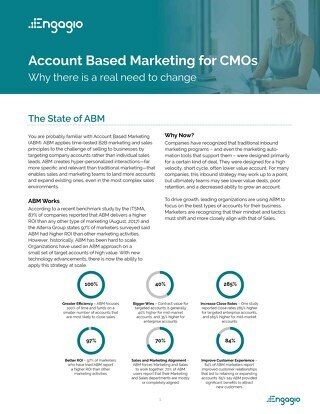 Account Based Marketing works because it lets you invest more of your limited resources in the biggest accounts that are most likely to buy. 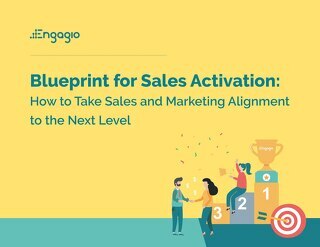 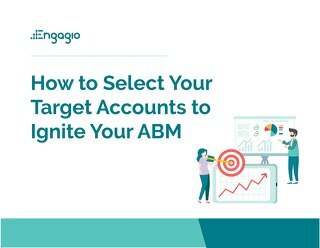 The entire strategy depends on doing your homework and learning about target account insights (and key buyers at those accounts) so you can maximize your relevance and resonance within each. 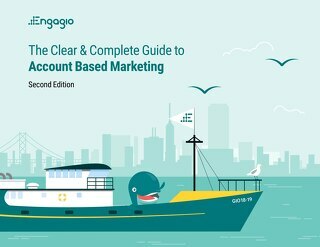 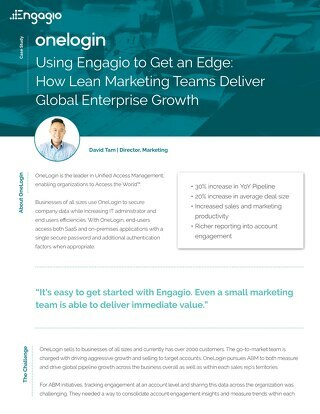 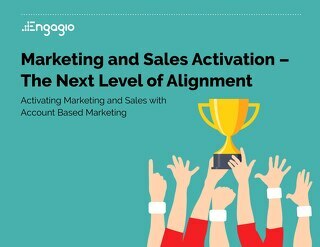 Leveraged properly, account-specific insights will have a dramatic impact on every engagement. 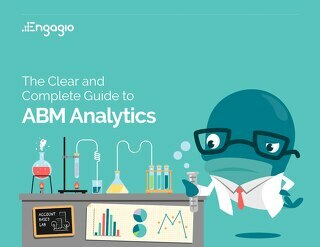 But what kind of insight should you look for? 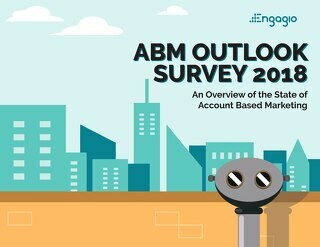 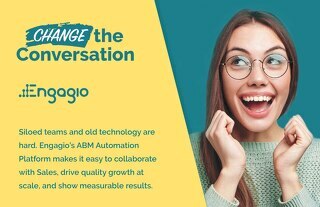 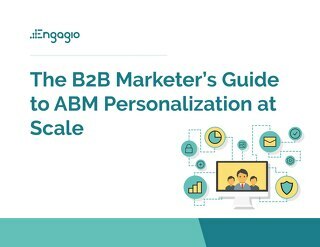 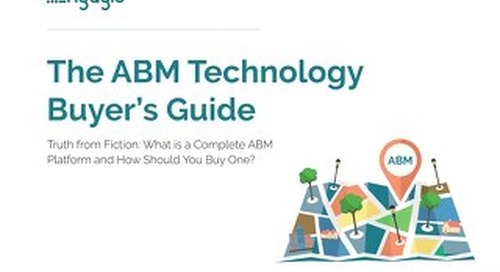 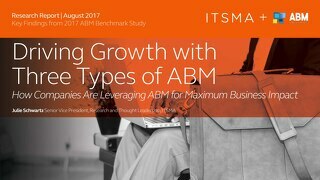 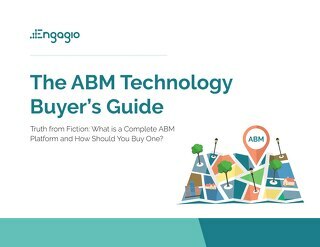 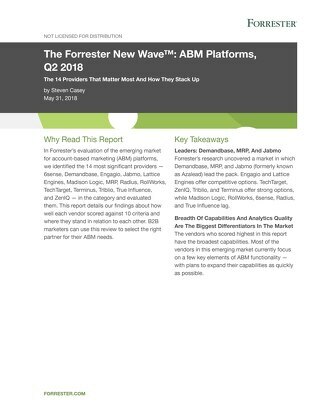 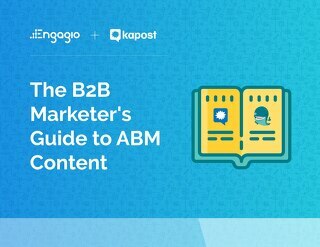 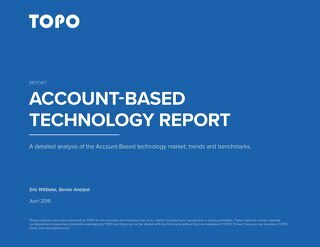 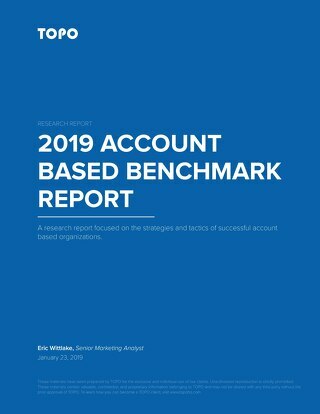 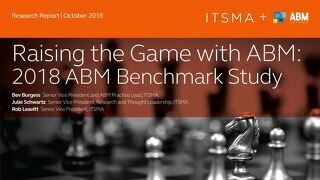 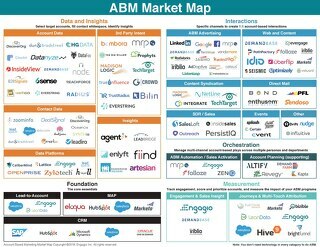 Use this worksheet as a checklist when you’re running your ABM programs.